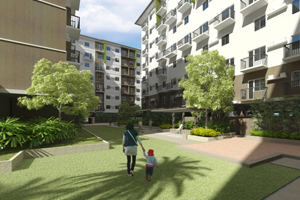 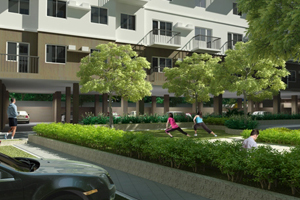 Welcome to Amaia Steps Sucat, a modern and contemporary inspired mid-rise residential project with support retail shops set against the tranquil surroundings of Parañaque City. 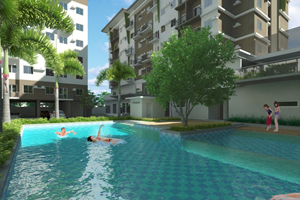 Breathe life into spaciously designed units ranging from Studio, De Luxe to Premier. 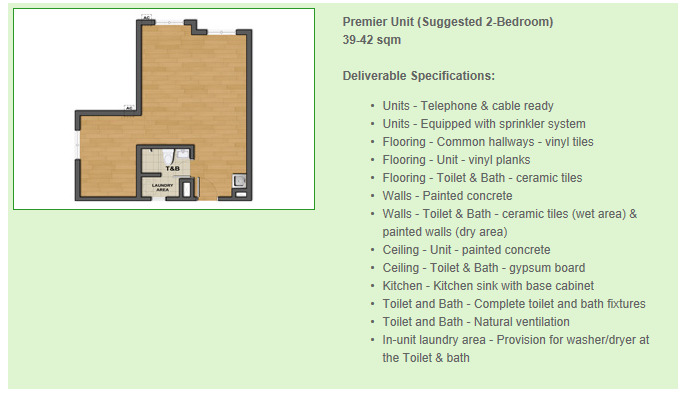 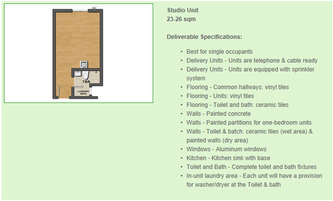 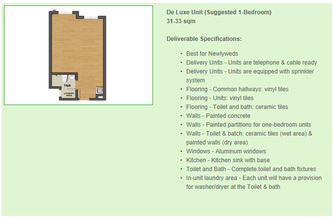 Size of units: 23-42 sqm. 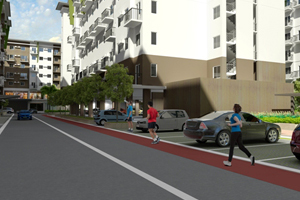 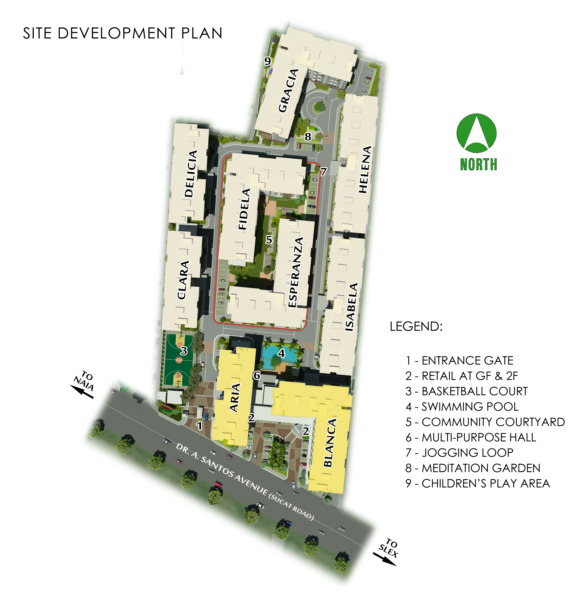 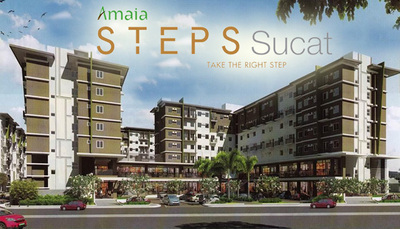 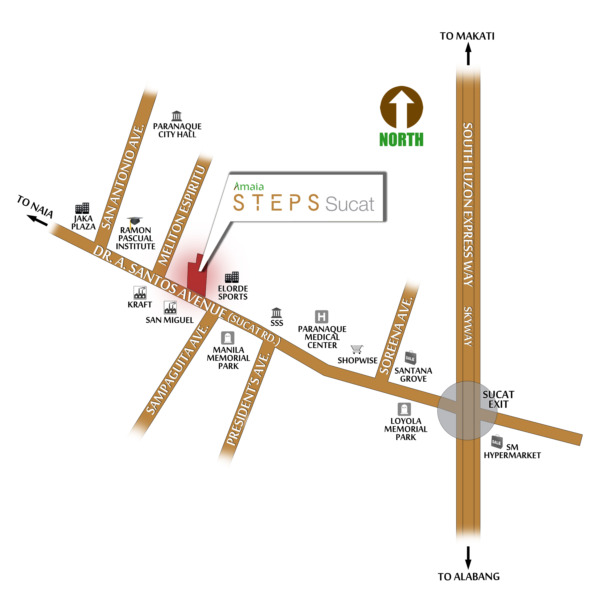 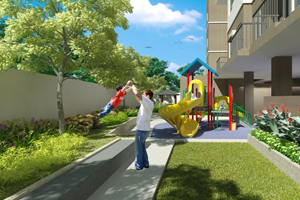 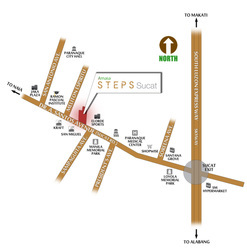 Amaia Steps Sucat is located along Dr. A. Santos Avenue, Brgy. 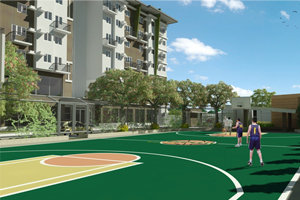 San Antonio, Parañaque City.